GreenCity Solutions are using a Cloud Voice solution 'Powered by SpliceCom' to service the needs of smaller businesses in the Peterborough area. 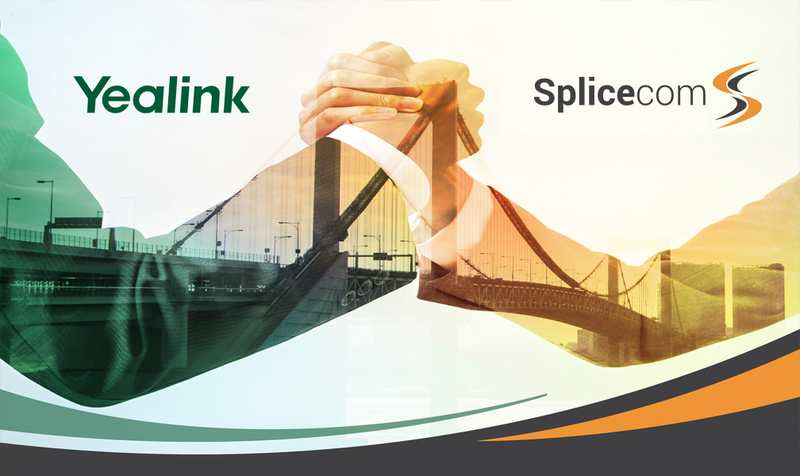 Their offer, based on SpliceCom's S8000 soft/virtual voice platform is expanding rapidly, having signed and attached over 30 Companies since its launch in October 2016. 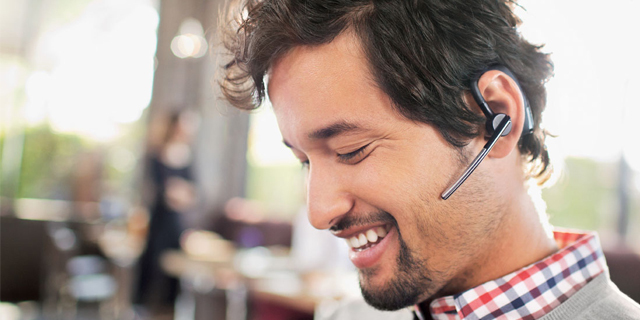 "We utilise our tenanted SpliceCom Cloud Voice solution as an incubator for smaller local businesses," says Rob Baldacci, Director at GreenCity Solutions. Once they start growing to the point where they warrant their own system, we simply transfer their configuration and licences onto a standalone SpliceCom Cloud system. They keep their phones and from a management and user perspective operation is identical"
"We proved the concept, both commercially and technically, very early, by hosting a SpliceCom S8000 soft PBX within our Peterborough office," continued Baldacci. 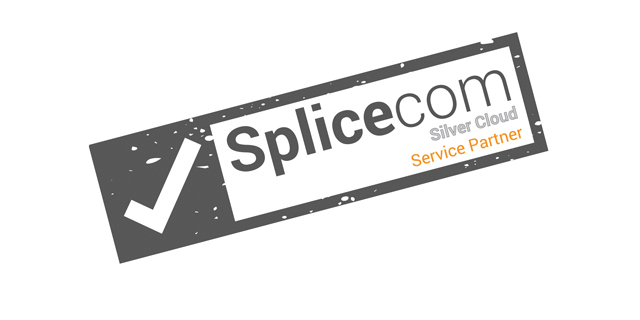 "So when SpliceCom launched their Select Services last year, the logical step for us was to move our server into the SpliceCom Select cloud data centre and virtualise the service. 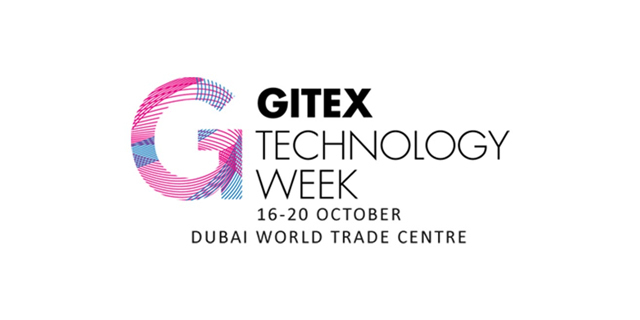 This has allowed us to take advantage of all the in-built resilience this offers both GreenCity Solutions and our customers, alongside almost un-limited scalability. In-line with the SpliceCom Select strategy we're still using the non-SpliceCom broadband and SIP trunks we originally used to deliver our solution to these customers, although we'll certainly be considering the SpliceCom Select offerings for these services for new customers." 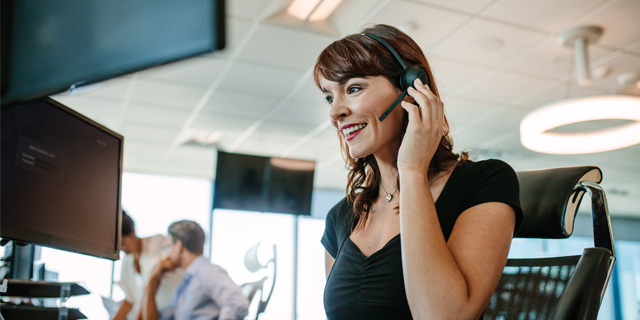 "GreenCity Solutions were very quick to identify exactly how they could utilise SpliceCom's cloud based voice solutions to best benefit their local customer base. This was borne out by the fact that they'd deployed a production service based on our voice platforms even before we launched SpliceCom Select services," said Stuart Bell, SpliceCom's Business Development Manager for the UK & Ireland. 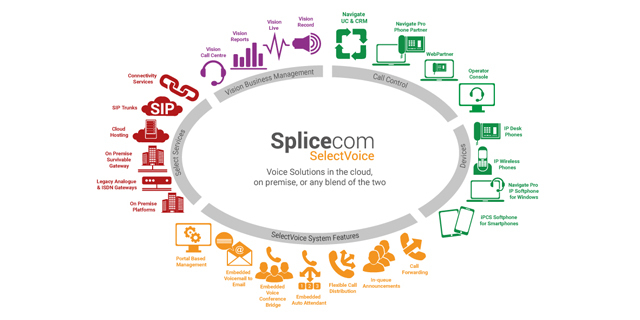 SpliceCom voice solutions can be delivered in varying cloud, on-premise and hybrid configurations, all of which target, are sympathetic to and do not compromise in any way, the customer's IT Strategy. 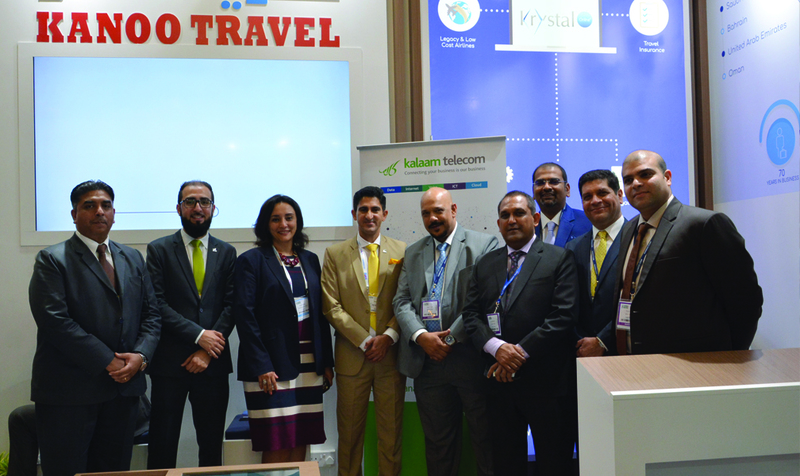 This is in direct contrast to the 'one size fits all' hosted telephony & UC services which, because of their architecture, are unable to meet the wide range of customer needs and business strategies. 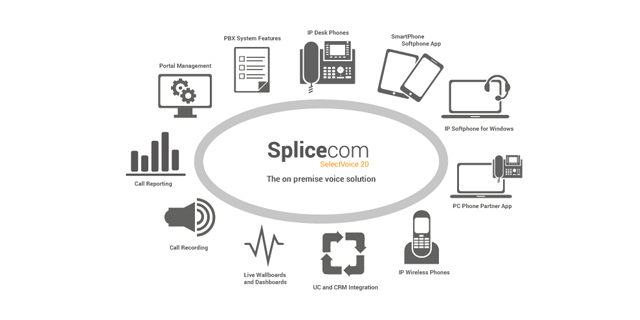 "SpliceCom's simple architecture allows for multi-tenanted deployments which target the 'small' end of the market in the UK & Ireland, where the predominant need is for traditional voice features," states Bell. "However, our ability to deploy cloud based solutions also provides the flexibility required to meet the needs of companies of all sizes. 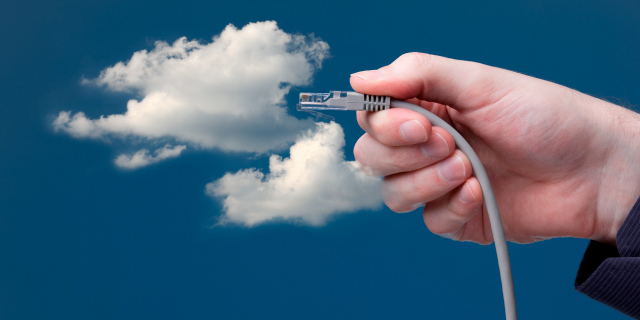 SpliceCom's comprehensive portfolio allows the provision of individual virtual/soft voice platforms on a customer, by customer basis, allowing our partners to deliver a dedicated, tailored, secure and managed 'Personal Cloud' solution - one that's completely under their control. 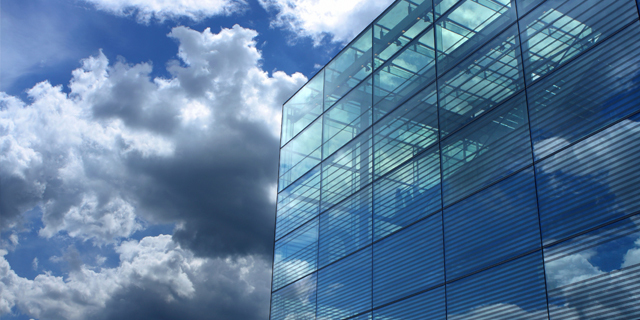 This can take the form of cloud only, hybrid or even an on-premise solution with a clearly defined migration path to the cloud," concluded Bell.